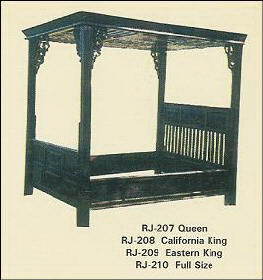 Rumah Bali Indonesian furniture - Founded in September 2003, Rumah Bali is the show room for imported Indonesian teak and Mahogany furniture. 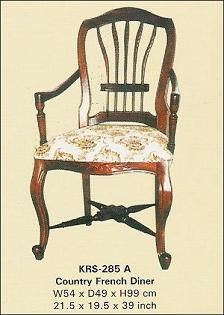 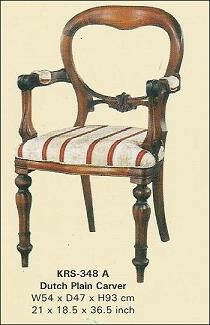 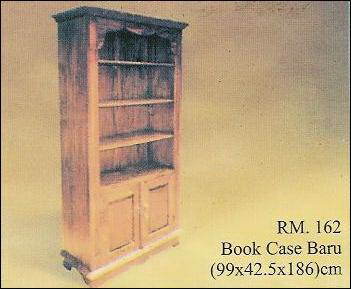 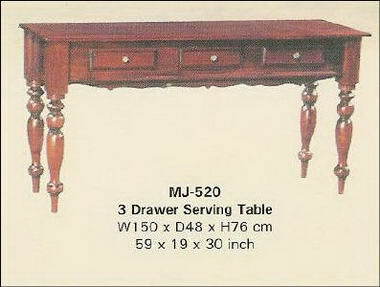 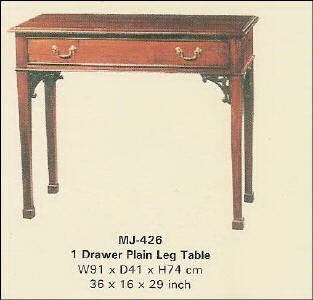 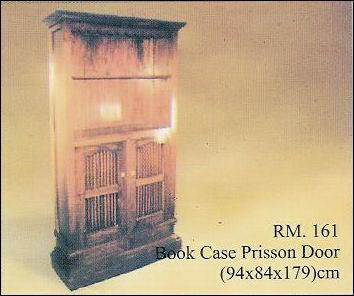 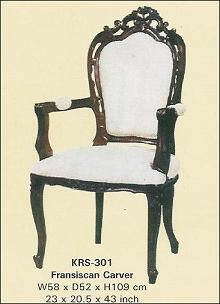 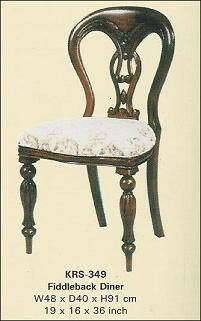 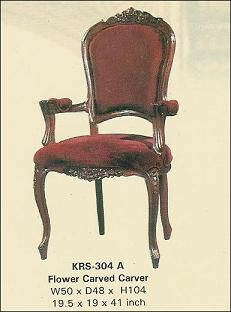 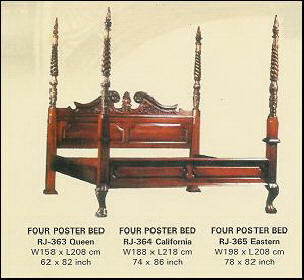 The style of furniture is Balinesian, and also antique replications. 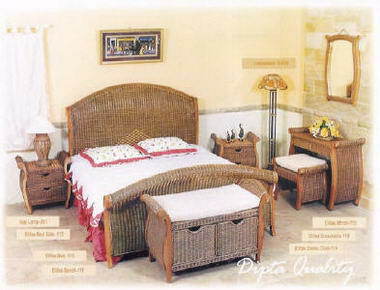 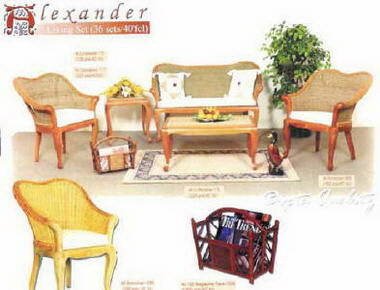 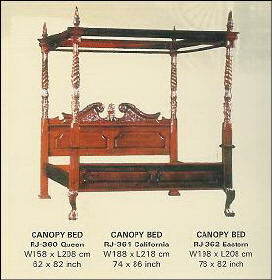 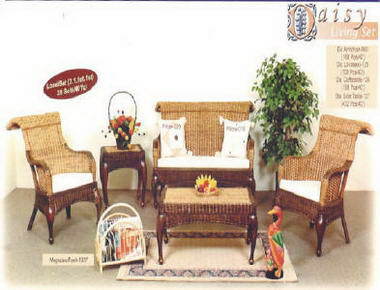 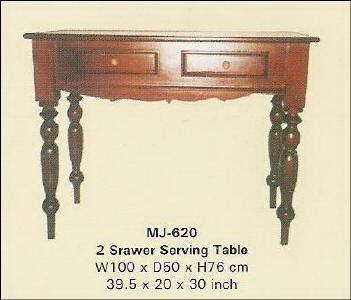 Solid hard wood furniture with all the charm and character of Bali. 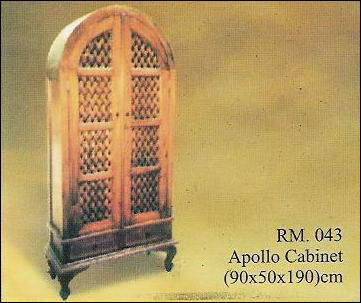 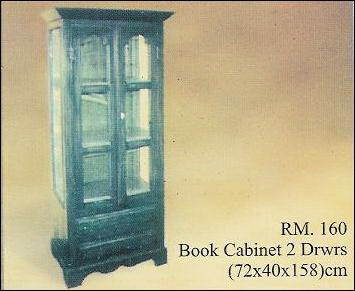 Rumah Bali stocks the following furniture: Cabinets, Dinning Tables, Side Tables, Desks, Dinning Chairs, Chairs, Four Poster Beds, Sleigh Beds, Headboards, CD Cabinets, Coffee Tables, Opium Tables, Original Antique Furniture, Benches and Day Beds.